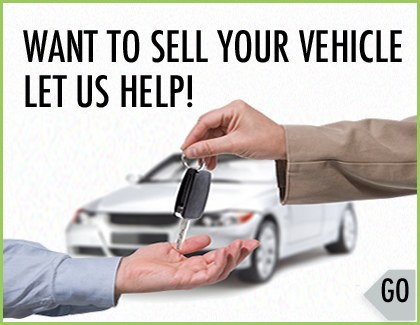 We will require your help to find your perfect new car by filling in as many details as possible in the contact form on the right. On receiving this information, we will contact you via email or phone within 24 hours to start the process to find your perfect new car. Paul will take your call on his mobile to discuss your new vehicle, value my car by registration or part exchange my car requirements.